This project will be presented at the ER-WCPT conference in Liverpool, UK on 11-12 Nov 2016. The purpose of this project is to capture and summarise contemporary physiotherapy practice in the UK, through case study at specific time points. A case study is often considered to be anecdotal evidence. However, a collection of case studies facilitates the understanding of the spectrum of contemporary practice. The purpose of this survey was to describe the range and complexity of physiotherapy practice using real life case reports. The collective work contributes to professional knowledge and understanding of the discipline. Data were collected over a six week period. The total number of case studies submitted was 131, with 89% (49% UK) accepted after review. There were participants from 6 settings; clinicians (69%), students (14%), educators (7%), other (4%), researcher (3%) and manager (3%). There were 7 settings identified including and ranging from outpatients (31%), community (24%) to voluntary (2%). There were 12 conditions selected with the most common being musculoskeletal (MSK) (27%), followed by neurology (24%) ranging to mental health (1%). The sample was inclusive, representing the range of roles and areas of practice for the profession. The largest group were clinicians with the most popular setting of MSK as expected. As this survey will be ongoing it will record changes and trends. The survey was open access, with half the case studies received from outside of the UK. 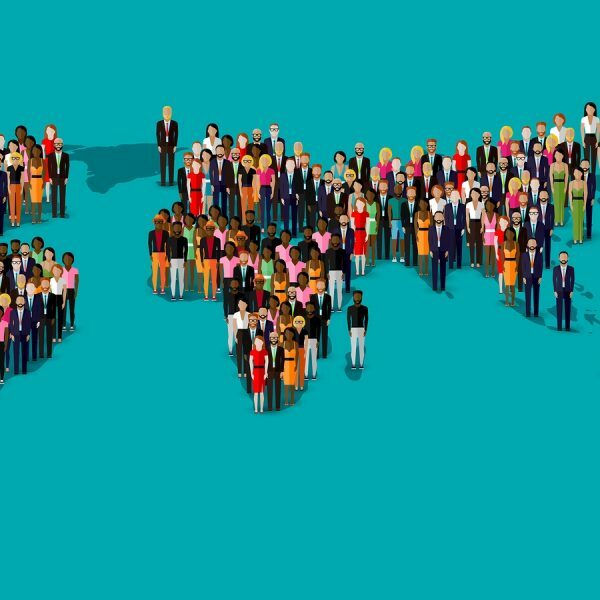 This was unintentional but as physiotherapy is a global profession, rather than eliminate the non UK case studies, the team intend to promote a global survey, with country categories identified. Over 800 people viewed the case study submission form but did not continue. Lack of clarity on anonymity and the amount of detail required were identified as barriers, which we intend to address. This is the first open access database of case studies in physiotherapy that provides a summary of contemporary practice. The BPS is developing a social and practice based movement and as submissions increase it will provide a valuable community of practice. Green A., DeSouza L., Lowe R., Walton A. The Big Physio Survey (BPS). Poster session presented at: 4th European Region of the WCPT Conference; 2016 Nov 11-12, Liverpool, UK.